In next years we will face a social network revolution that will enable a content economy based on the token Economy powered by blockchain (or DLT technologies) where the data will be the next “fuel”. And this data can be provided by everyone! Also you! I’m really enthusiast about that because it could help a lot of people, like the poor and those who can’t find a job for any reason. Here you are a list of platforms that EVERYONE can earn tokens (and therefore money because you can convert those tokens to money through exchanges) by adding and curating content. Yes, it is like that: you get tokens for the content that you publish (so quality content will be rewarded more) and also you get tokens to find and “like” quality content. Is it too good to be real? Yes, it is real thanks to the power of the blockchain technology. Hyperspace - HyperSpace offers community-owned spaces where members are rewarded and recognized for creating and sharing the content most appreciated by their peers. In Hyperspace you may earn AMP tokens when your content is “amplified” (in other words when people like your content) and also you earn when you find a quality content that will be liked by others. An interesting feature of Hyperspace is that every day they will give some tokens (they call it Universal Basic Income or UBI) to be spent on the platform so everyone can start tipping contents that he may likes. Another cool feature is that you can also earn by administrating a space (it's a kind of a group) or being active on it (the top publishers on the space also earn tokens). Steemit - Steemit is a blogging and social networking website owned by Steemit Inc that uses the Steem blockchain to reward publishers and curators. On Steemit you can earn STEEM and STEEM DOLLAR TOKENS (SBD) if someone likes your content and if you find content that the community will appreciate. Keep in mind that Steemit uses the Steem blockchain. The Steem blockchain powers many real time content apps like Steemit, Busy.org, D.tube (Where you can upload videos like youtube and earn there), and is run by community members all around the world. Moreover on the Steem blockchain you can’t post as much as you want because you have a kind of “bandwidth” that increases when you get vested to the platform. Also you can earn only after 7 days from the day that you publish a content. 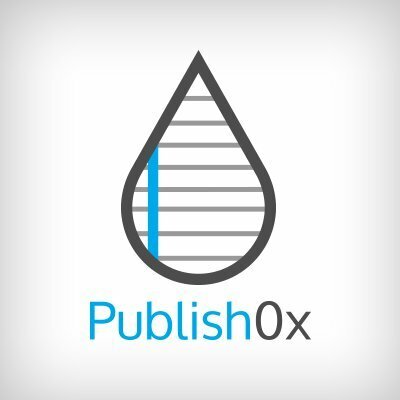 Publish0x - The easiest way to explain Publish0x is that Publish0x is a crypto agnostic publishing platform similar to Medium, where both author and reader earn. When tipping, both the author and reader earn. Tips are free for both the author and reader, and come from Publish0x rewards pool. Publish0x is not trying to become a social network. It is a publishing platform open to select approved authors. by Reading: both the author and the reader earns on Publish 0x - yes you earn cryptocurrency while you read! They are crypto agnostic - so now they only have 1 token wich is BNTY - Bounty0x token, but they will be adding ETH-erc20s in a future update. If you think that you don’t have anything to give others I encourage you to review this position because everyone has something to give to others. So find something that you are good to (cooking, programming, maths, etc..) and start earning tokens on these platforms. If you need some help please reach me on the comments. 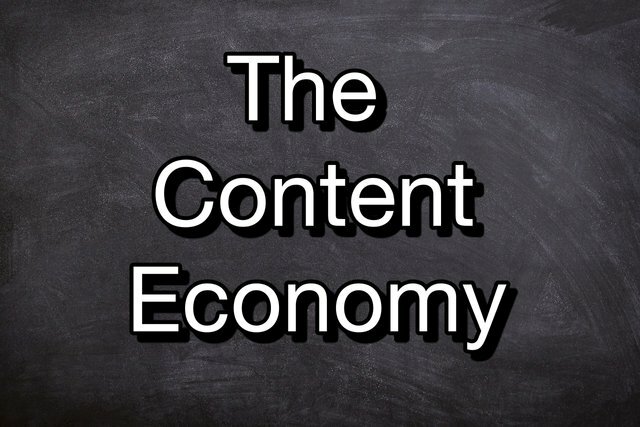 Share this post on your social accounts in order to make people aware on this new Content Economy.